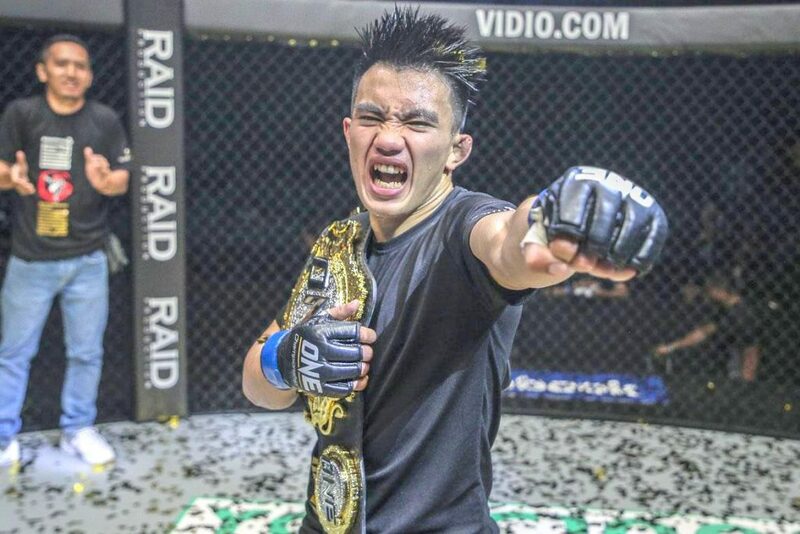 Mixed martial artist Joshua Pacio of Baguio City reclaimed the ONE Championship strawweight belt after knocking down Japanese opponent Yosuke Saruta last Friday at the SM Mall of Asia Arena in Pasay City. The victory was sweet revenge for the Pinoy fighter as the two previously fought last January in Jakarta, Indonesia with Saruta emerging the victor via split decision. The Baguio City native showed aggressiveness early in the match with cracking hits on Saruta. The Filipino twice caught his opponent with guillotine choke attempts as the champion was going for the takedown. Pacio showed his hunger in the fourth as he unloaded body shots on Saruta before dropping the Japanese fighter with a knee to the head.